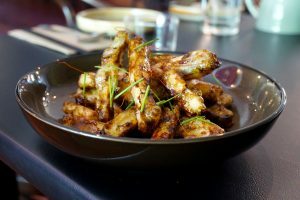 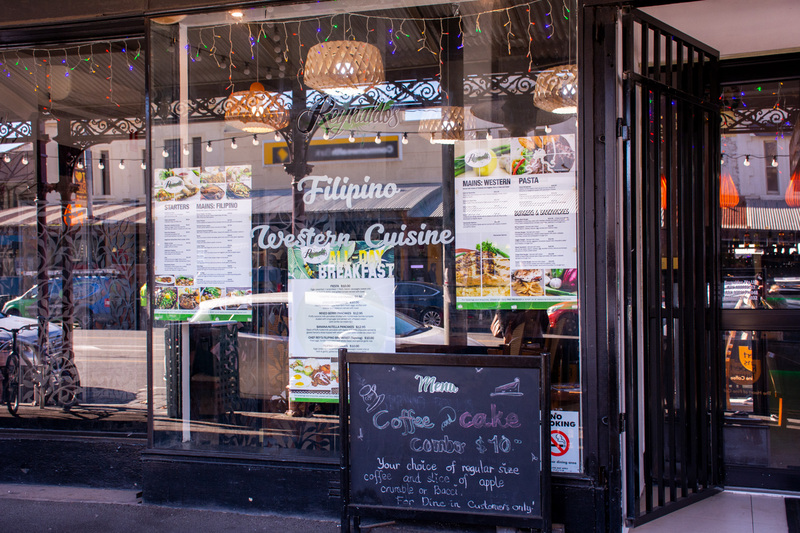 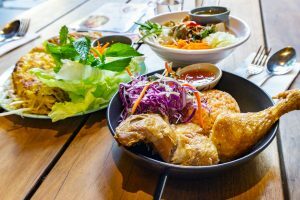 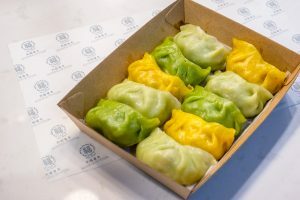 Set in a beautiful strip of shops in a North Melbourne heritage complex, Reynaldo’s is an upmarket restaurant bringing together authentic Filipino dishes and Aussie classics. 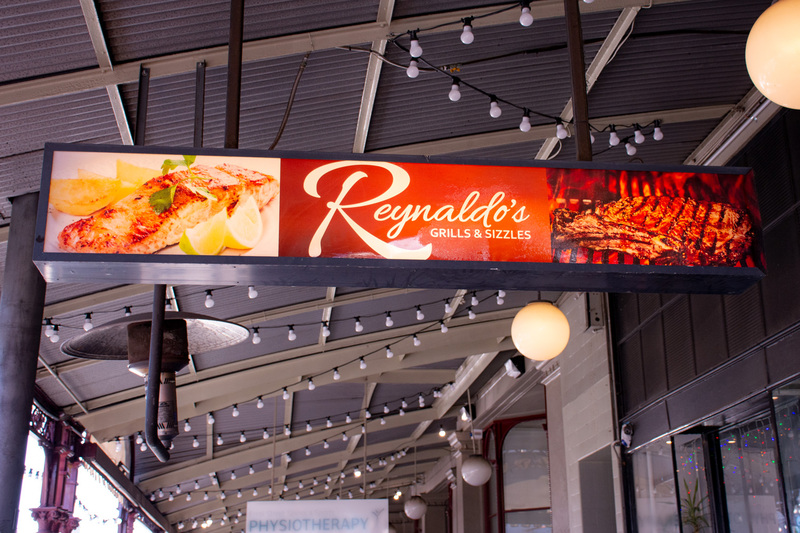 Nowhere else could you find pork sisig on a menu alongside a fettucine carbonara or a BLT sandwich, but Reynaldo’s makes it happen! 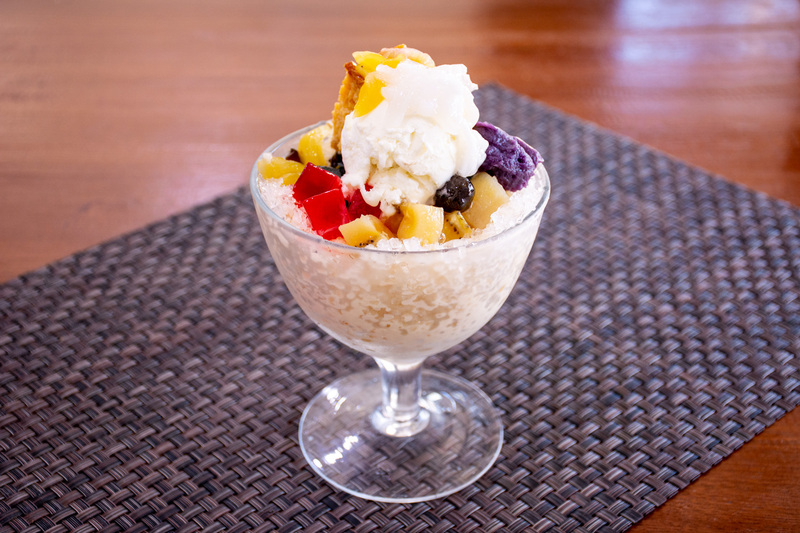 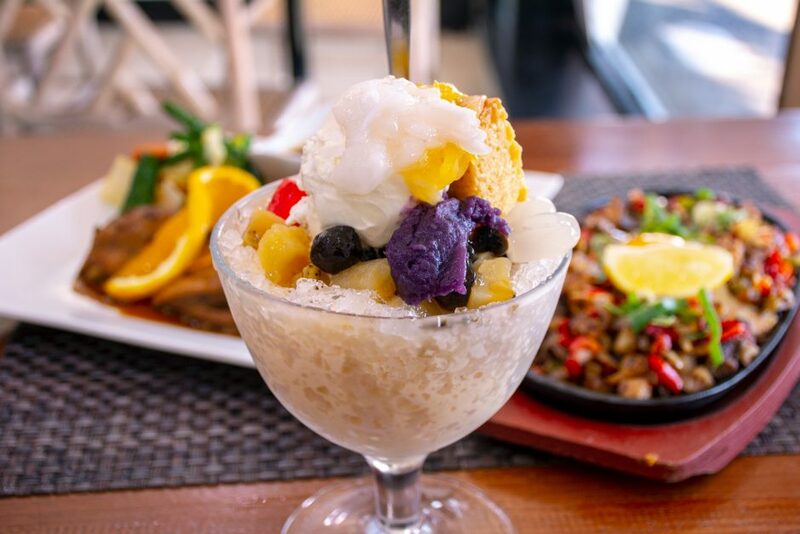 If you’re looking to try some awesome Filipino dishes, you’ll be spoiled for choice with the restaurant’s Filipino menu. 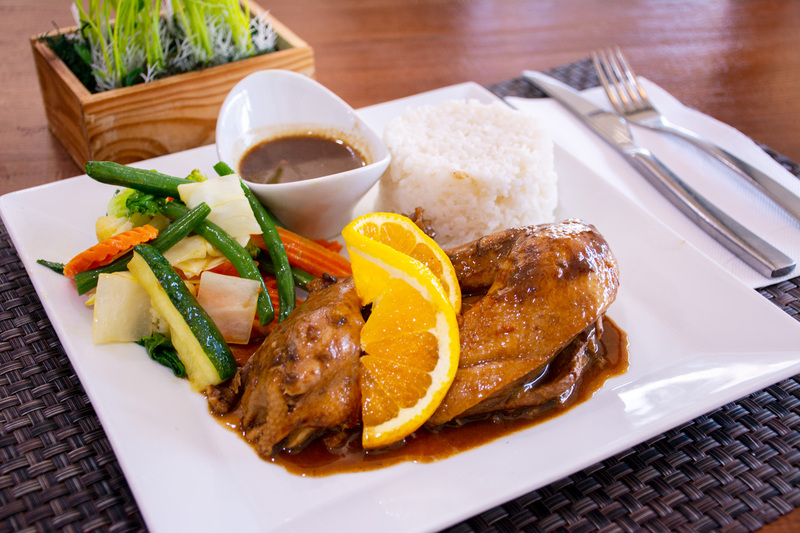 Try out the soto adobo, a whole duck leg cooked in a vinegary, citrus sauce. 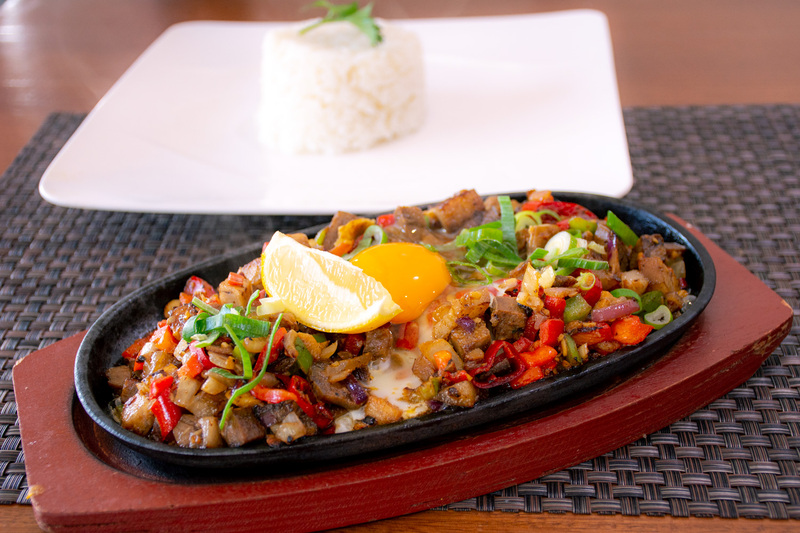 If you’re a more adventurous diner, taste Reynaldo’s pork sisig, brought to your table still sizzling.